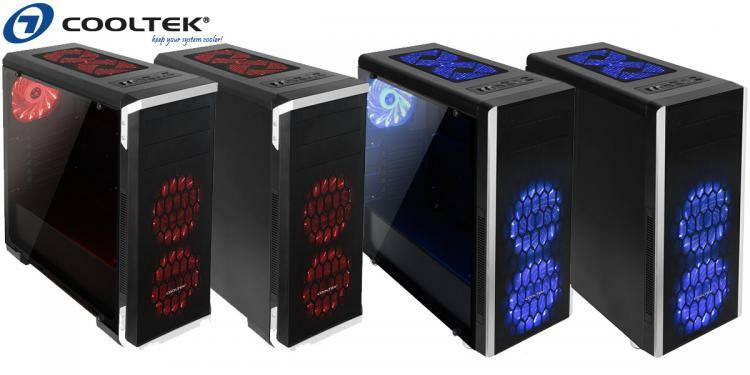 CoolTek introduces NC-Series cases offering a solid and versatile solution for enthusiasts and professionals. 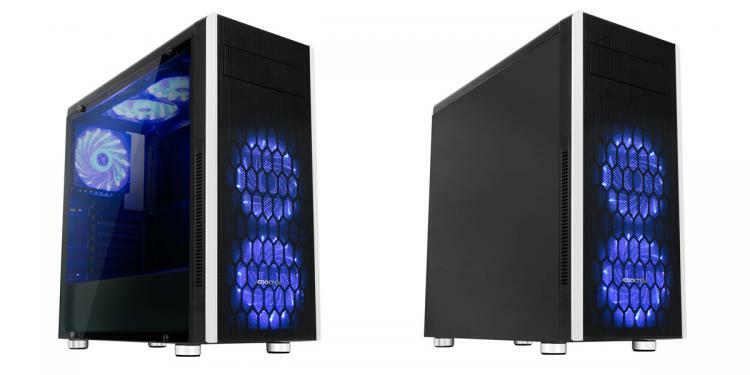 From high-end gaming setups to office desktop computers, the CoolTek NC Series cases are a great value-oriented option with its sleek and modern look and flexible hardware support. 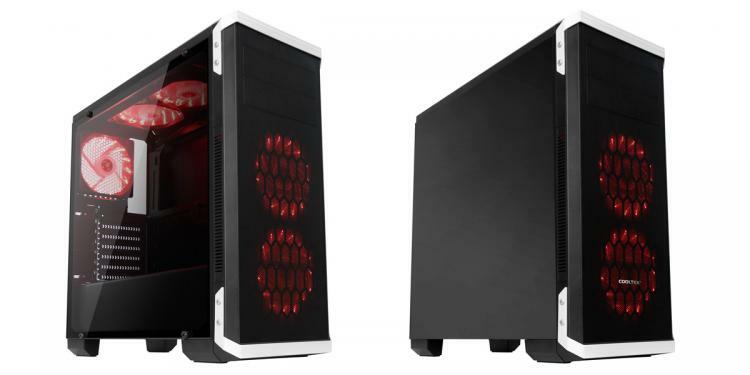 CoolTek offers the NC Series cases in a simple but elegant plain side panel version and an enthusiast-grade tempered glass side panel version for the two models – NC-01 and NC-02. The NC-01 version has aluminium rails on the front panel that gives it an elegant and modern look which is complimented by the silver case feet. It has a MESH front that offers good ventilation for the interior and it also offers a complete set of connectivity options in the front panel including USB 2.0 and 3.0 ports along with the HD Audio ports. There is also dual-channel fan controller on the front panel for you to adjust cooling performance and acoustics in a jiffy. The NC-01 cases offer a single 5.25-inch drive bay slot for users that still use ODDs. For the interior drives, the NC-01 supports up to three 2.5-inch drives and two 3.5-inch drives. The NC-01 can mount up to five cooling fans offering good ventilation and airflow. By default, the two-channel fan controller has channel A controlling front and rear fans while Channel B controller top mounted fans. The NC-01 comes in plain side panel and tempered glass side panel versions. The NC-02 cases also has a front mesh design offering the same ventilation optimization like the NC-01. The aluminium rails of the NC-02 are on the top and bottom of the front panel. It also offers two 5.25-inch ODD drive bays in front instead of just one but has no fan controller like the NC-01. Case feet is also a lot bigger with vibration pads for a more stable and secured hold on its placement. For the interior drive bay, the NC-02 supports up to three 2.5-inch drives and up to two 3.5-inch drives. The NC-02 is also offered in plain side panel and a tempered glass side panel version. Visit the CoolTek website for more information on the NC-Series cases.